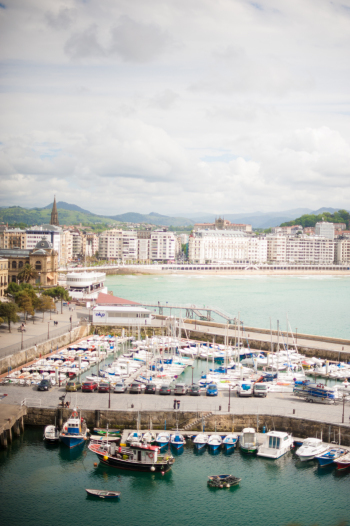 Last month I made a trip to San Sebastian, Spain – an area known to locals as Donostia. 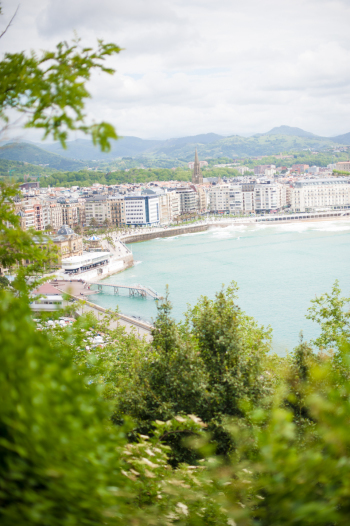 Situated in the Basque region with the most beautiful coastal setting, I couldn’t imagine a better place to be sent for work. Amazing weather, magnificent coastal views, and fresh local produce made this city heaven for a foodie like myself. 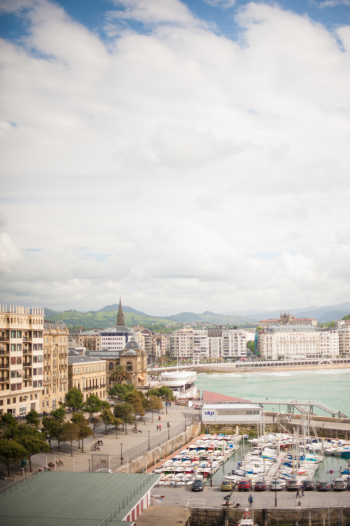 While in San Sebastian I stayed at the Hotel Ezeiza. The hotel has the most stunning sea views and is conveniently located within walking distance of the old town and popular bars. 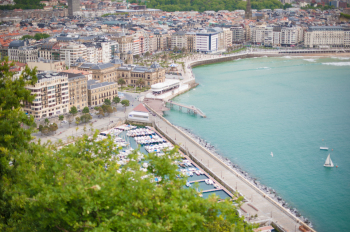 The famed pintxos bars offer such a variety of Basque flavors and are the best place to grab a quick lunch or snack at a reasonable price. The tradition is to visit multiple locations and try only the type of food the particular bar is famous for. The owners are always so proud of their own culinary ideas. 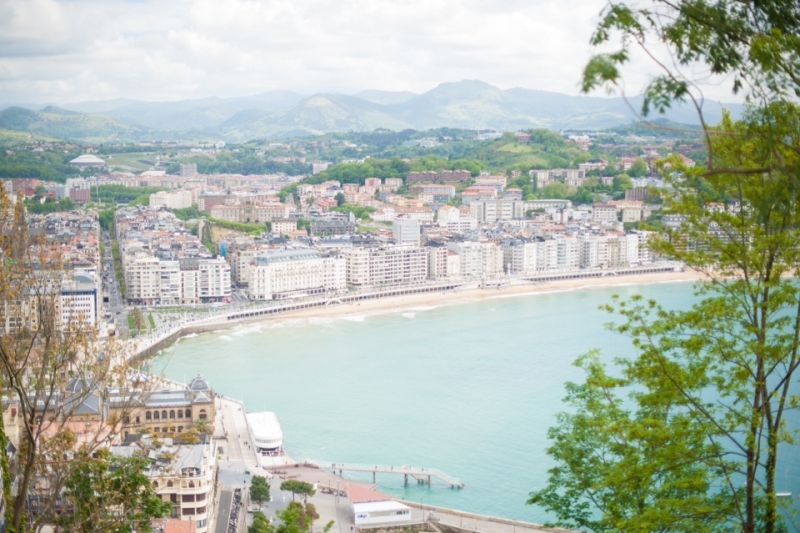 To experience more traditional produce one can get a bus for about €3 from the San Sebastian bus station to Getaria. The 30-minute drive follows the incredibly picturesque coastline. Once in town, be sure to visit the Maisor shop famous for producing anchovies. 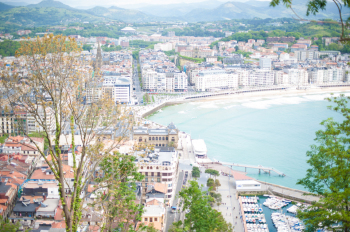 Getaria is also a beautiful fishing town, with stunning views and an old town located high above the rest of the city. Looking for a day trip from the city? 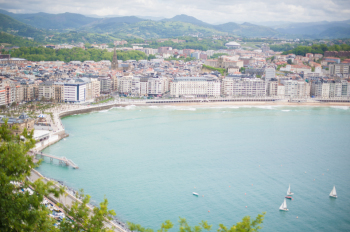 Try the local fishing village of Getaria, home of the world-famous Maisor anchovies. Thank you so much for sharing the images on your amazing blog! It brought back so many memories of the great time I had there.